First month for only £1, book online! 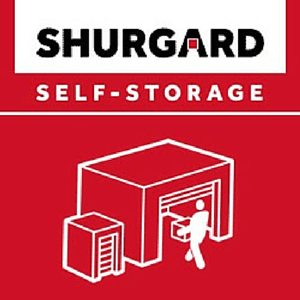 Shurgard Self-Storage Croydon Purley Way, self-storage facility, listed under "Self-Storage Facilities" category, is located at 78 Purley Way Croydon London, CR0 3JP, United Kingdom and can be reached by (020) 8618 1000 phone number. Shurgard Self-Storage Croydon Purley Way has currently 0 reviews.